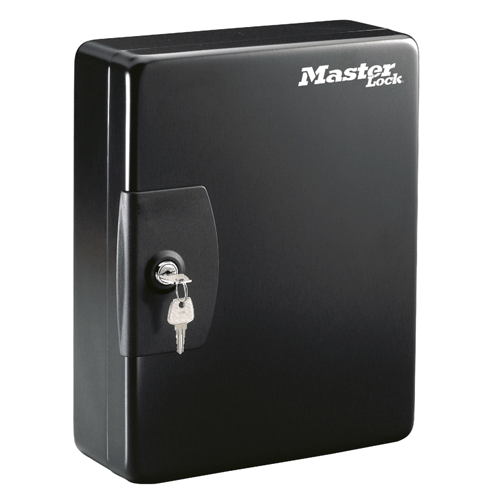 The Master Lock Key Box KB-50ML provides organization and security for your important home and business keys. 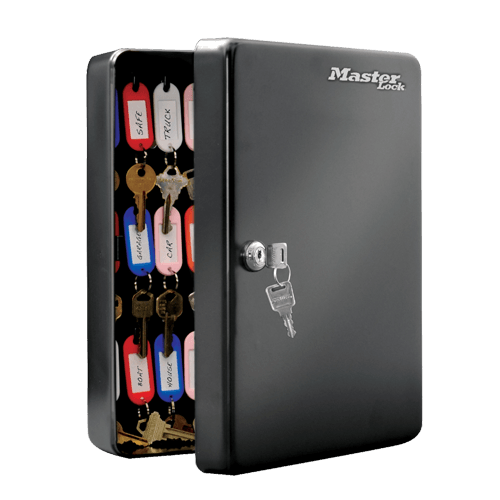 Color-coded tags (included) and labels make finding and returning your keys quick and easy. Mounting hardware also included.